A film by Green Renaissance. 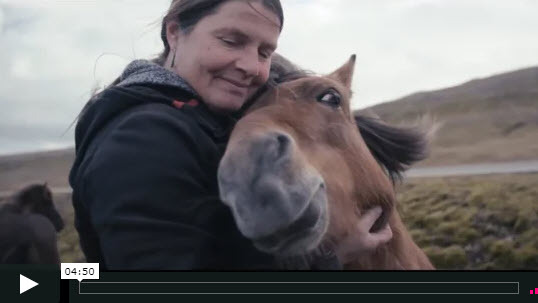 Anna Louisa first became interested in Faroese ponies because of a children's book. She soon learned that these enchanting creatures, ponies by size but often called horses due to their strength, were almost extinct. Between 1850 and 1920 large numbers of them were exported from their home in the Faroe Islands. By 1960 there were only five left in the wild. Fortunately they have made a remarkable comeback due largely to "the lady with the horses."